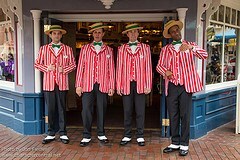 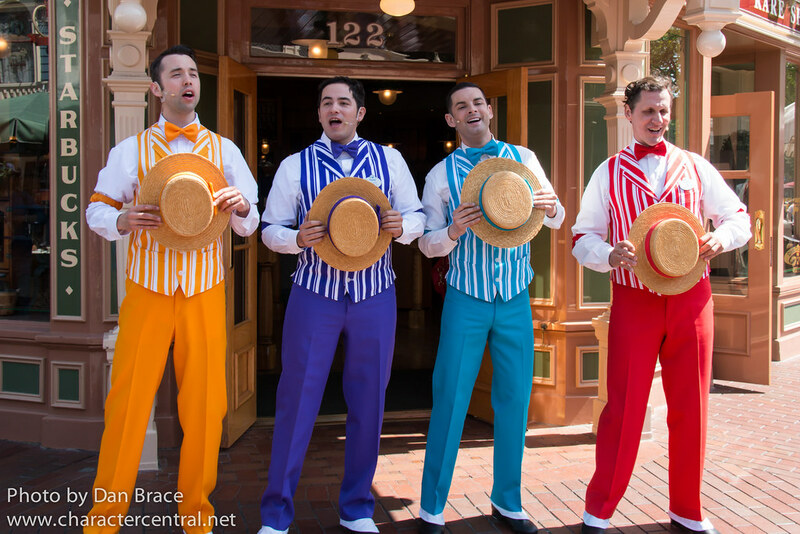 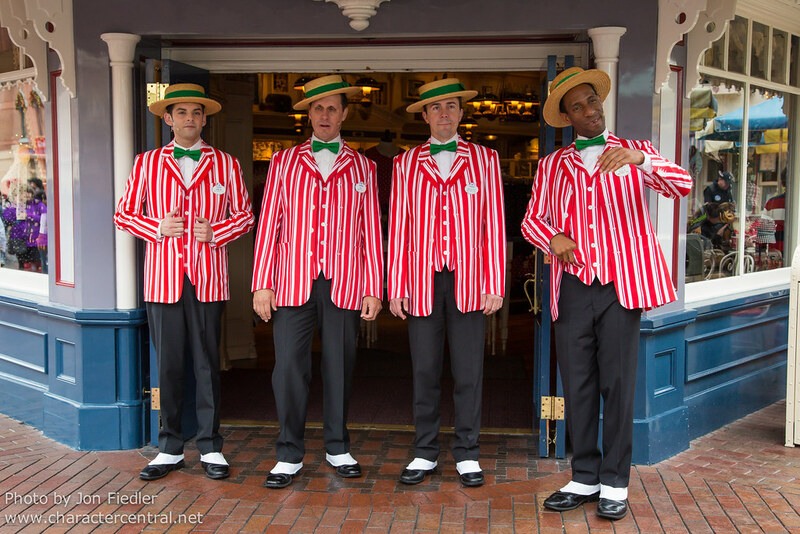 Stand and listen to the excellent harmony group, the Dapper Dans, as they song some true classics in their unique style. 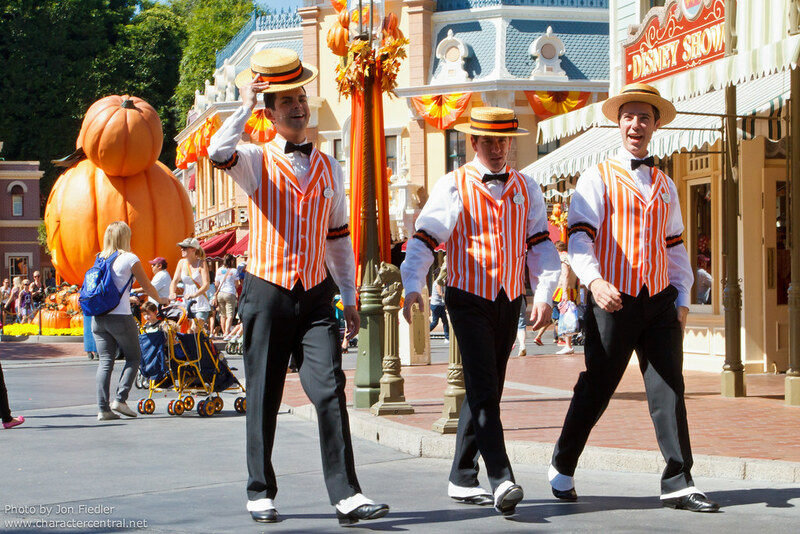 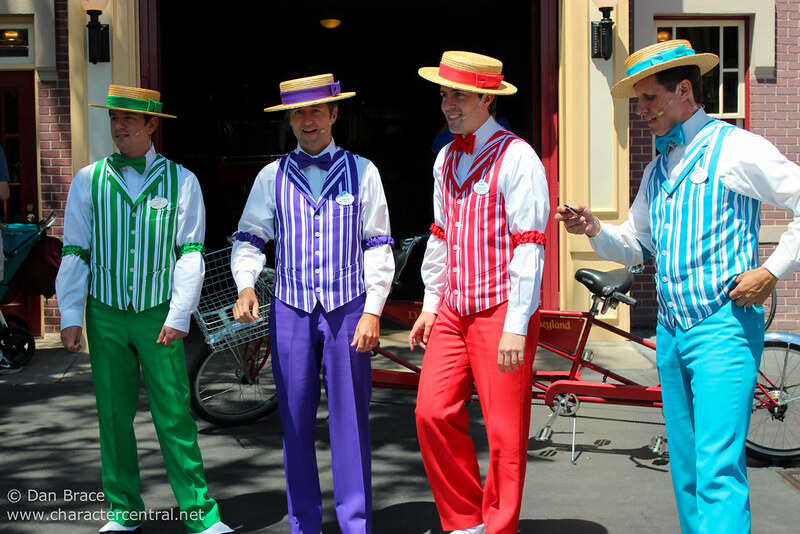 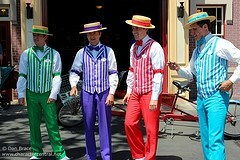 The Dapper Dans usually appear throughout the day up and down Main Street. Check the times guide on the day of your visit.